Just a quick post today as I'm off to Leeds! I've been really liking taking these 'details' shots for my instagram lately so thought I'd share a few with you all. 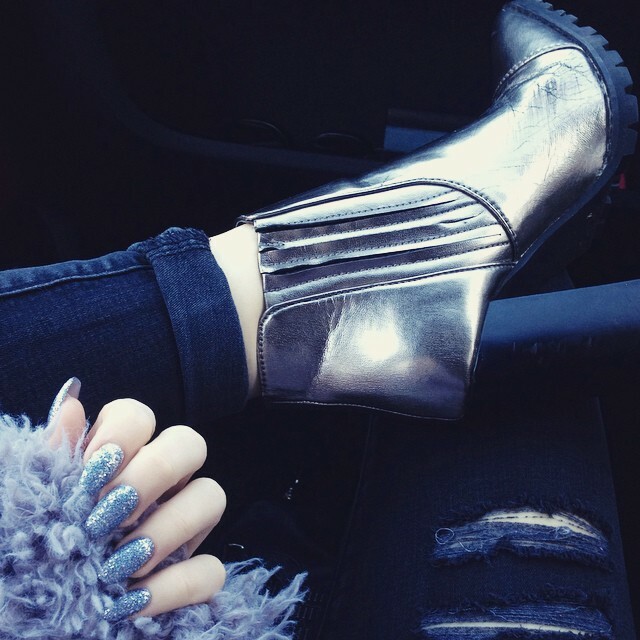 As you can probably tell, I'm still totally obsessed with my silver Asos boots, I never want to take them off! Everyone's nails on Instagram make me so jealous, I've never even had mine done but definitely will be once I leave school! 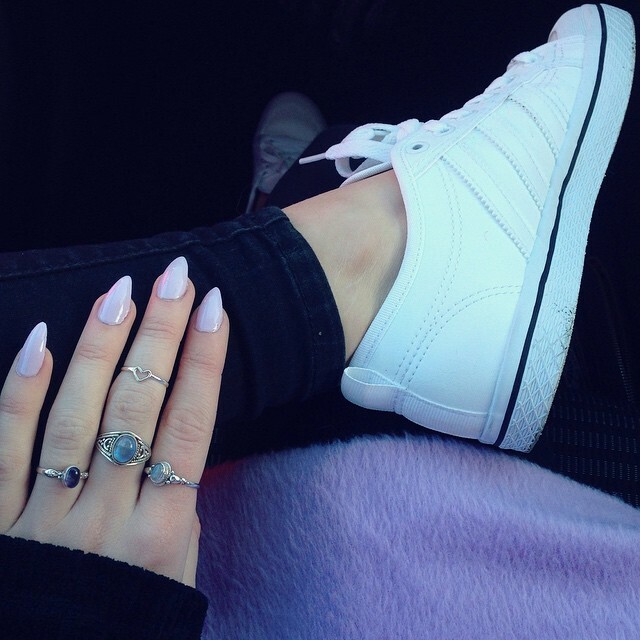 your nails are to die for!!! 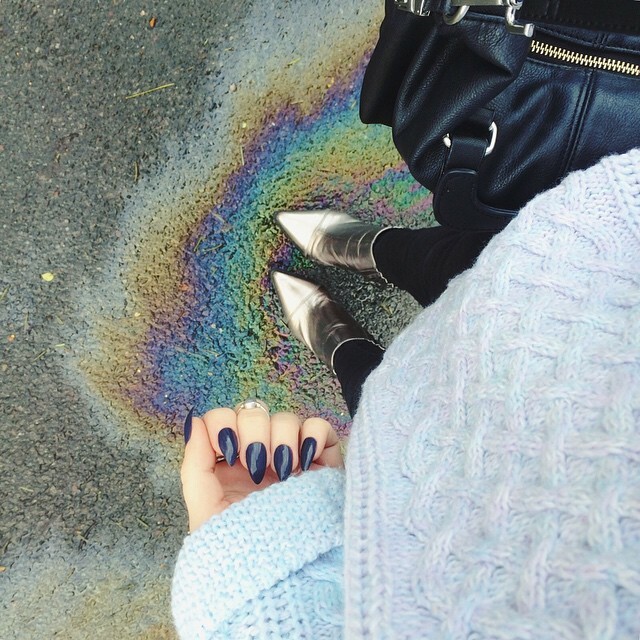 How are your nails always so perfect? Seriously, tell us your secret.